• PC Computing is more Powerful , TV Screen is more Large , online Service is more Rich . 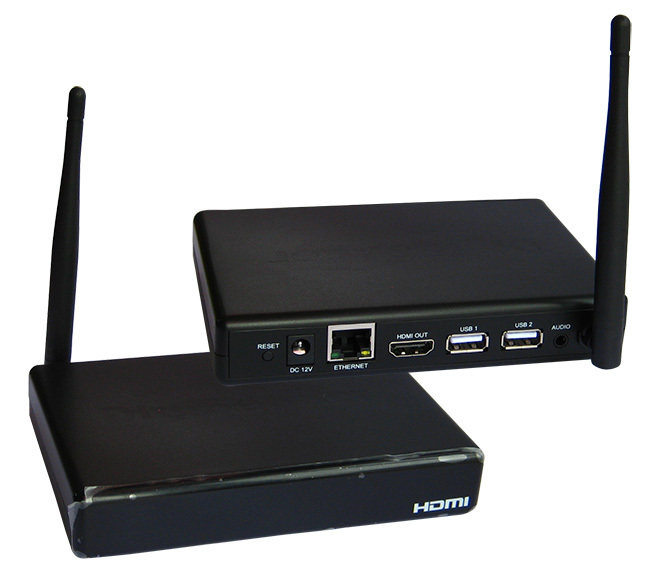 • Bring a complete PC experience to your large TV . • Make any Applications , Full featured browser or plug‐in installed on your PC can be run and shown on the large TV exactly . 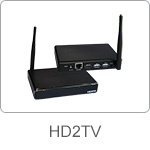 • Let you fully control it around TV by HID devices interactively . • Enjoy for Gaming, Internet surfing, watching movies , and more with large TV and you’re lounging on the couch . • Rather than proprietary, ad‐hoc, point‐to‐point connection with limited coverage and restricted usage .